Renault Sales Slumped By 26.1% In August; Can Captur Turn Around Fortunes? 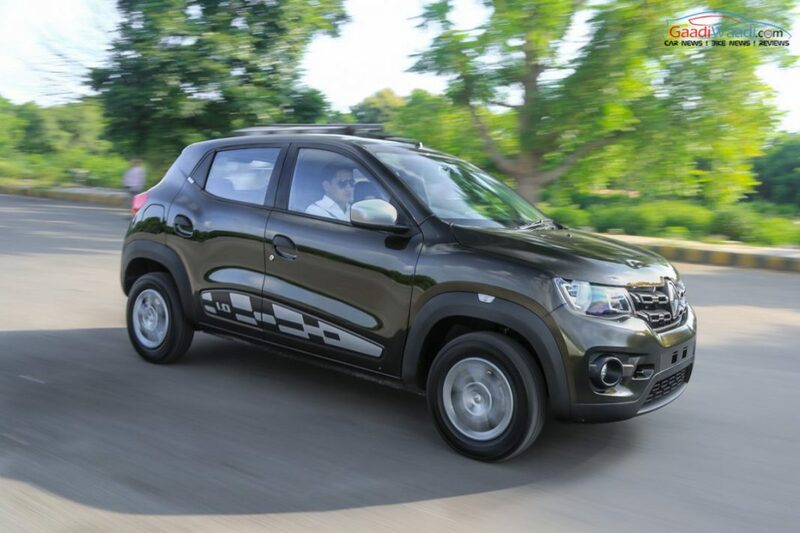 Home Auto Industry News Renault Sales Slumped By 26.1% In August; Can Captur Turn Around Fortunes? Renault India has experienced a 26.1% slump in sales in August 2017 compared to same month in 2016. The French automaker registered 9,585 units in last month compared to 12,972 units in the corresponding month last year. The Renault Kwid has managed to record 7,802 units in August 2017, but that too marks 27% decline compared to August 2016, when it recorded 10,719 units. As it appears, Renault is solely relying on the Kwid that has been the brand’s bestselling car in the country since launch. 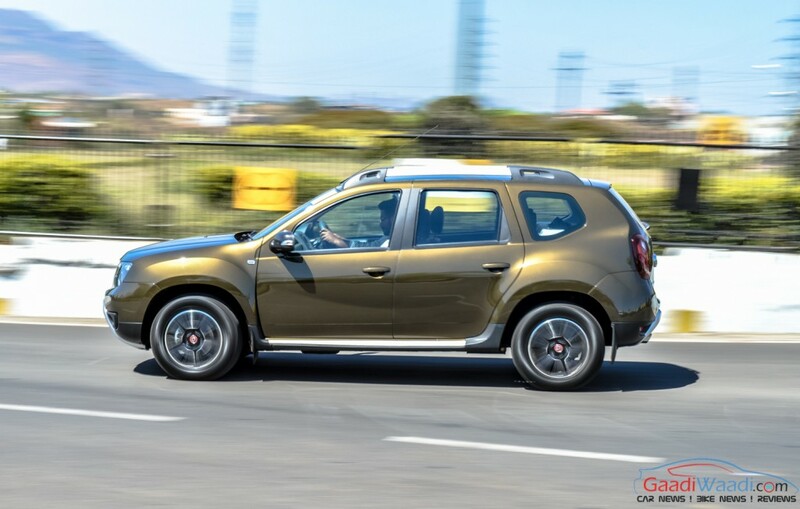 The Duster too is a popular model, but it is facing a declining sales result. In August 2017, Renault Duster registered 1,402 units, that marks 15% slump compared to August 2016 sales and 16% decline compared to July 2017 sales. Also, Renault is the most hit brand in the country in last month despite the Indian auto industry registered 13.3% YoY growth. Now, with the Renault Captur being readied to launch here, the French auto major is betting big on the upcoming SUV in an attempt to improve its sales result. In last 10 months, Indian auto industry has faced several bumps like demonetisation, BS-III sales ban and GST. It seems, all of these have impacted the Renault’s sales as well. The automaker has discontinued the Pulse and Scala in the domestic market due to their poor sales. The Kwid proved to be a tide changer for the brand and it also helped India to be one of the six major global markets for Renault. But, with Kwid’s sales somewhat inconsistent right now the company needs a change in strategy. Renault Captur could be a game changer for the brand once it hits the market During Diwali. As we reported, this SUV could be priced from Rs. 12 lakh and it will lock horns with tough rival Hyundai Creta. 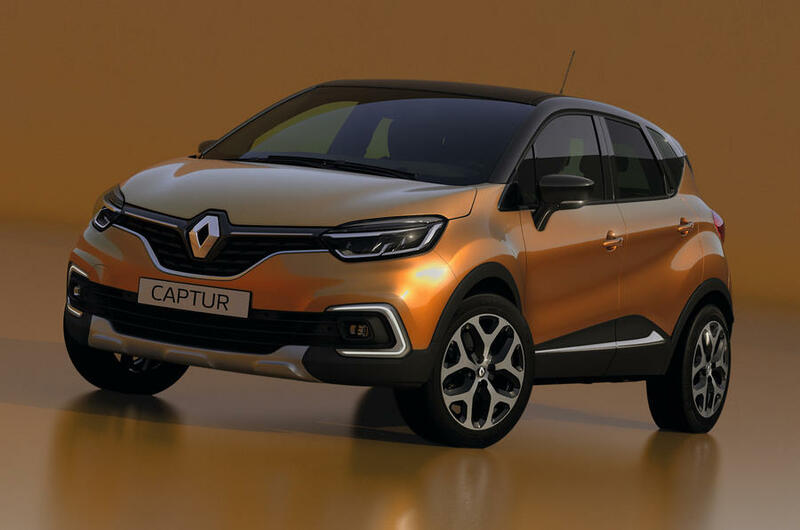 Upon arrival, Captur is going to be the flagship SUV from the brand as it will be positioned above Duster.